On the outskirts of Bologna lies a further testament to the term ‘land of motors’ but on this occasion the excitement is all about 2 wheels. 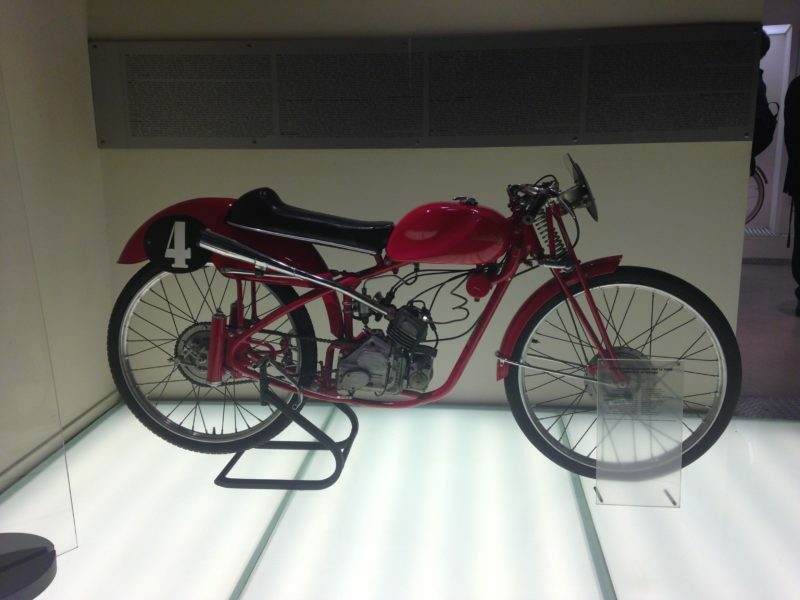 Every motorcycle model manufactured since the 1950s are displayed in the factory museum together with current production and racing models. 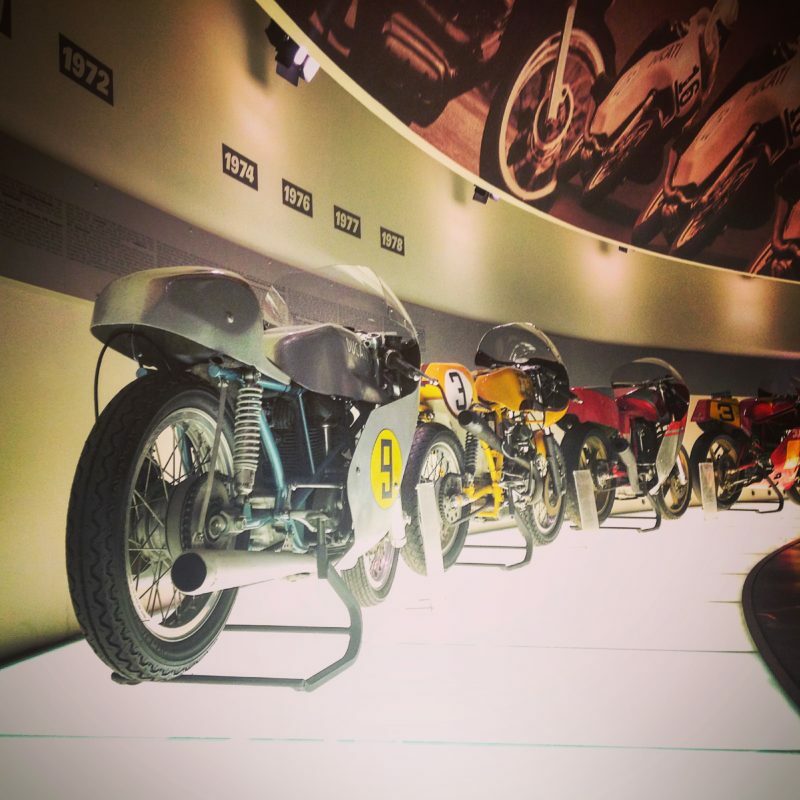 We will follow the extraordinary history of this motorcycle manufacturer from the inception of the famous ‘Cucciolo’ designed to be driven 100 kms on just 1 litre of fuel! 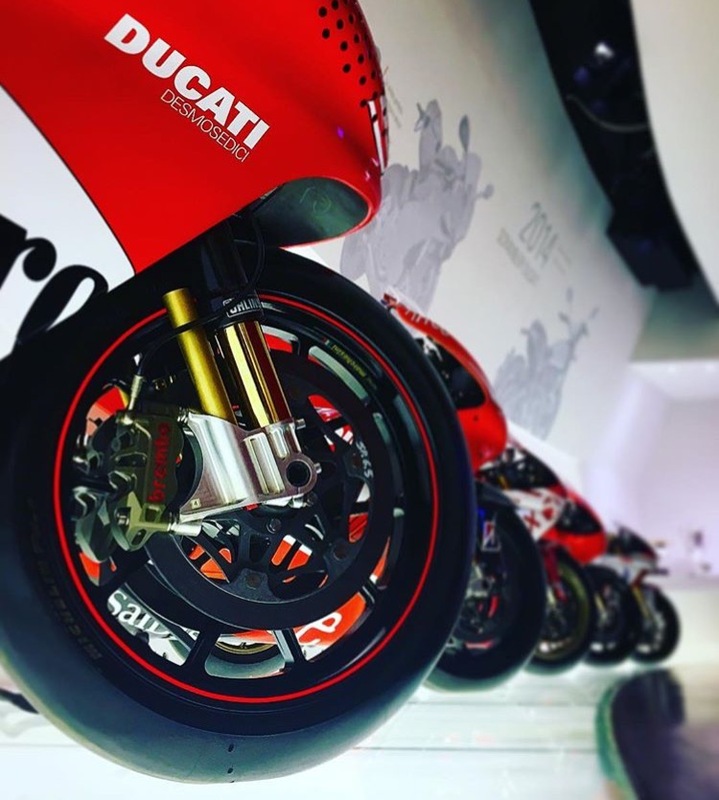 The Ducati Museum has been renovated in 2016 for the 90th anniversary of the Company. We will be guided by experienced factory and other representatives through the production facility where once again you will be delighted to experience the excellence of this Motor Valley!